All of us are looking for a miracle product that will cure everything at once. One of the contenders for this honorary title is niacinamide. The ingredient, which can address skin’s main problems such as pigmentation, inflammation, early wrinkles, has been in active use in Korean cosmetics for a long time. If you have oily or combination skin, prone to inflammation, enlarged pores, oily sheen, acne, ashen skin tone, then the snail cream will help with those issues. In Korean beauty routine, toner is applied onto clean skin right after cleansing. 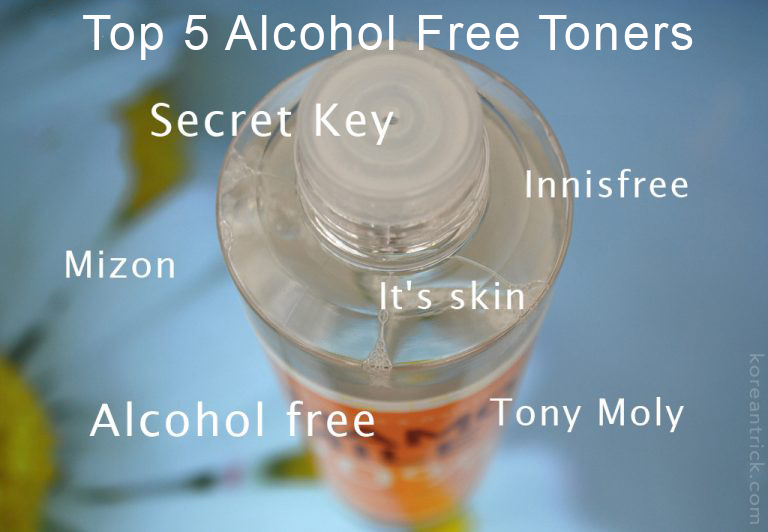 Toner is the bridge between cleansing and the main skin care regimen. It tones the skin and gets it ready for the subsequent moisturizing steps. After the toner, the rest of the treatments are better absorbed. The toner is applied right after cleansing with either a cotton disc or hands.